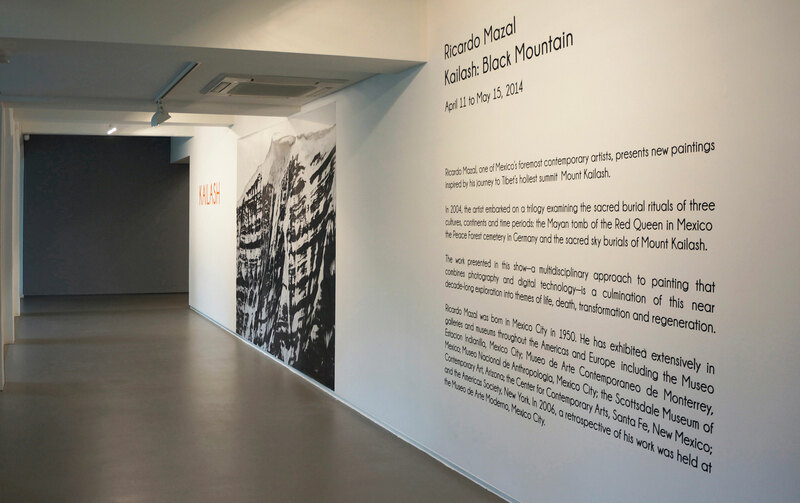 For his first solo show in Singapore, Ricardo Mazal presents a multi-media exhibition with new paintings inspired by his journey to Mount Kailash, Tibets’s holiest summit. 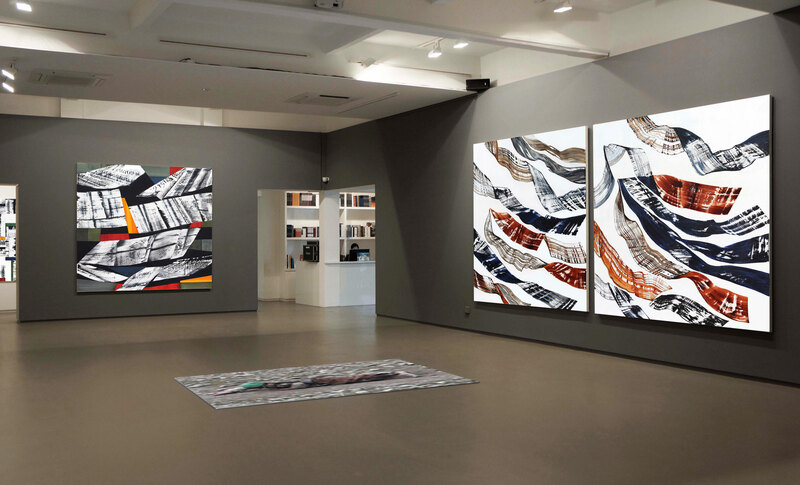 The work presented in this show is a culmination of a near decade-long exploration into themes of life, death, transformation and regeneration. 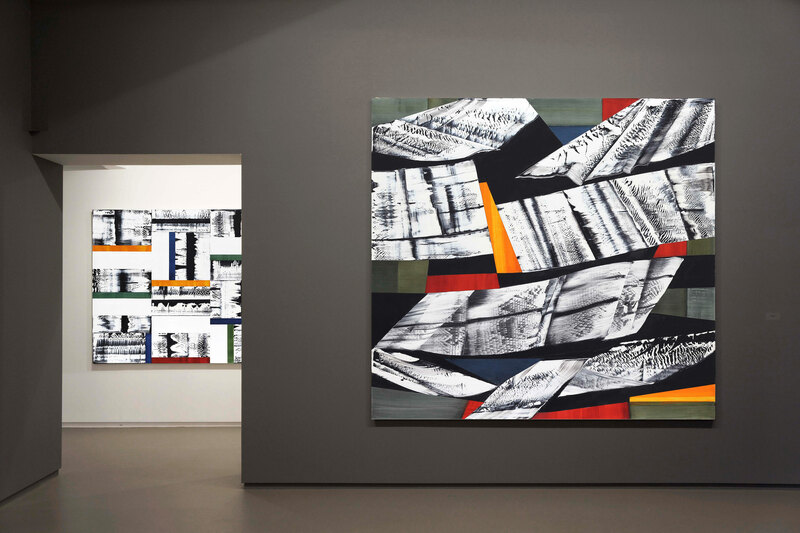 Kailash: Black Mountain is a conceptual re-creation of the artist’s acclaimed five-month exhibition at the Museo Esatación Indianilla in Mexico City. 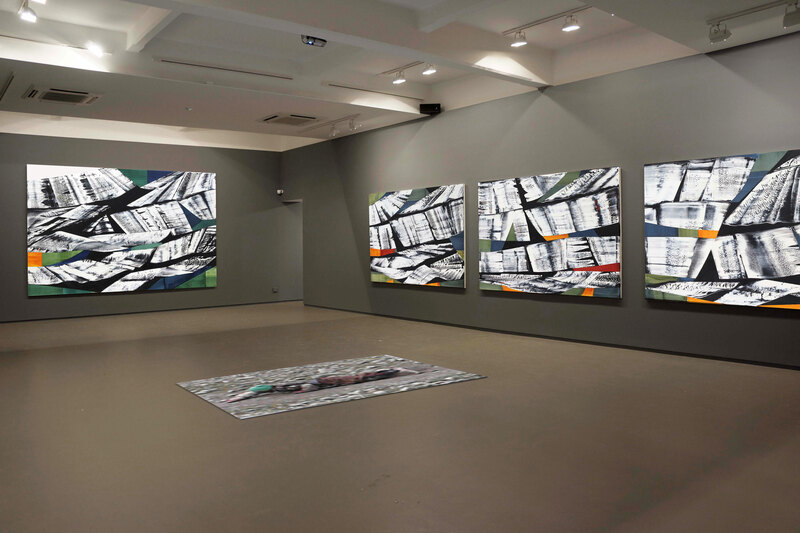 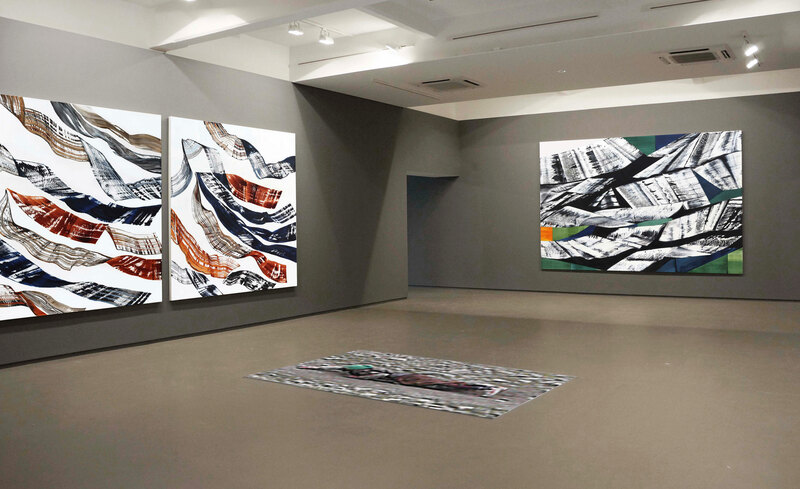 The exhibition features large-scale paintings, photographs, video and music composed for the project by Mario Lavista, Mexico’s pre-eminent contemporary composer.